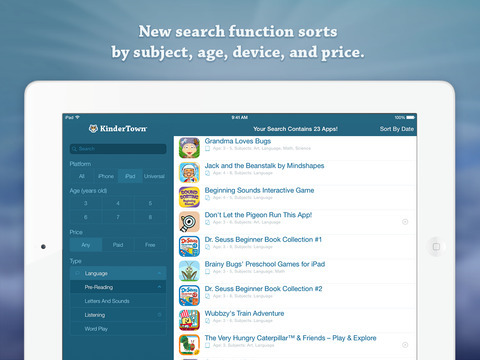 If you have a child currently in Kindergarten or soon to be enrolled in school then check out our list of the best kindergarten apps for your iPhone. 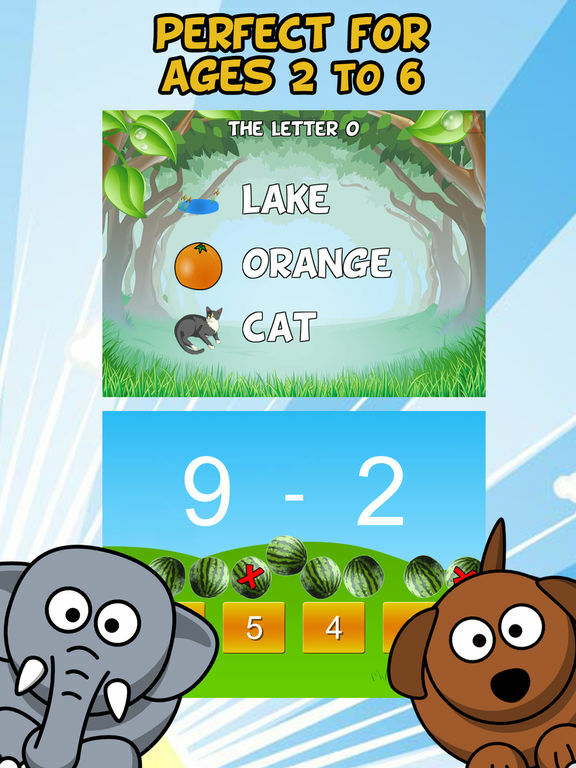 This app has 7 mini-games in it and plenty of lessons to learn about time management. 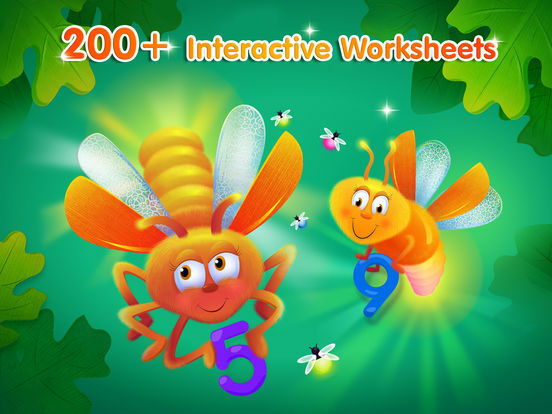 One of the most beloved educational apps for kindergarten aged students. 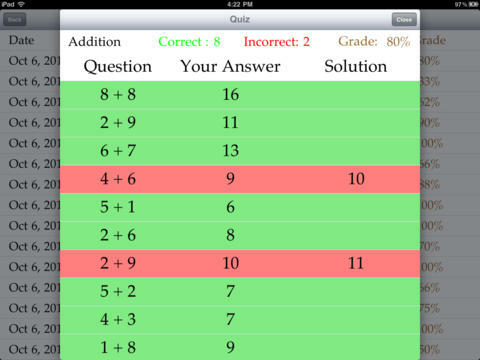 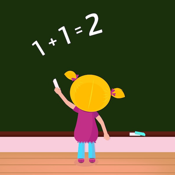 This app helps your kid learn addition, subtraction, multiplication, division and spelling. 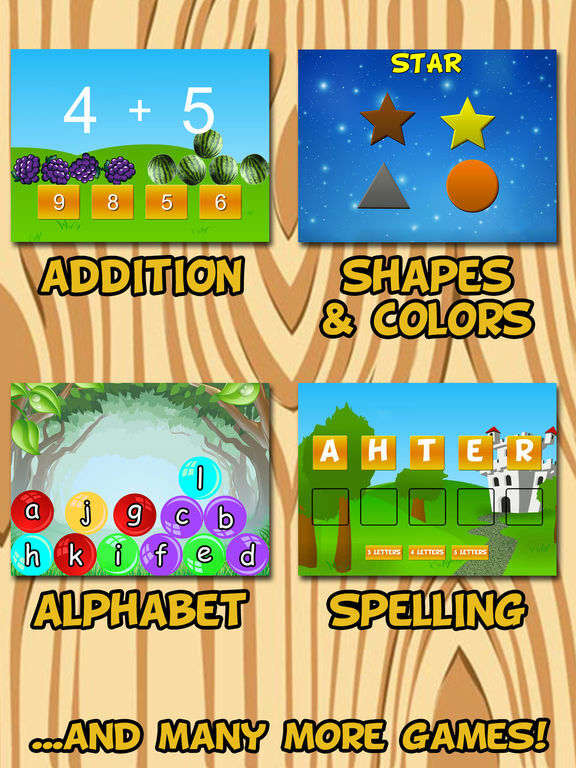 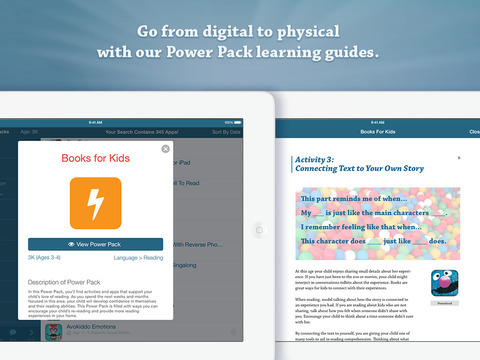 With 14 exciting activities, this app is a great way to prepare your kids for preschool and kindergarten. 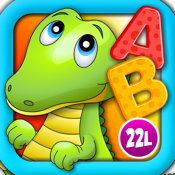 ABC Alphabet Phonics Free - Preschool and Kindergarten fun games for Kids HD. 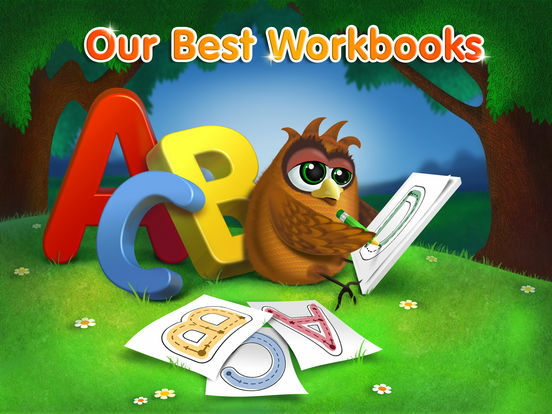 Montessori Activities: sounds, crosswords, song, letter spelling. 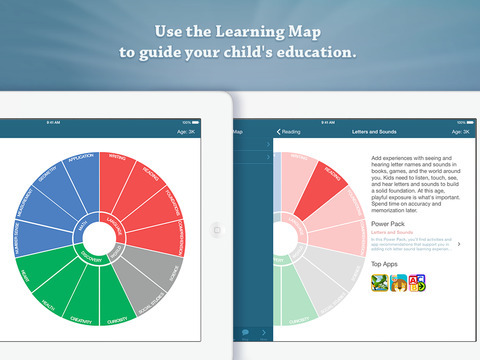 Created by teachers for kids to make education more fun. 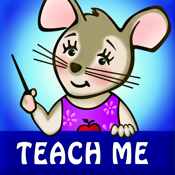 Designed to teach kids hand eye coordination and puzzle solving. 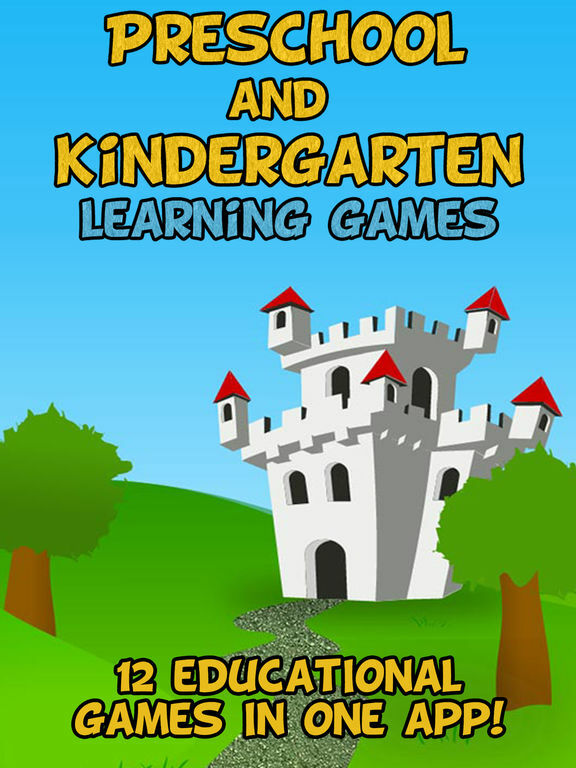 Learning games with some great graphics, audio narrating and sound effects. 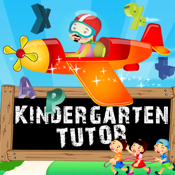 Math lessons in fun ways for the kindergarten aged children. 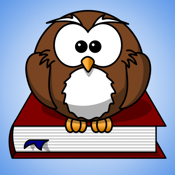 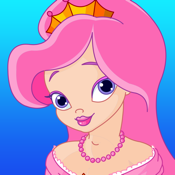 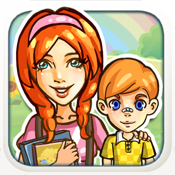 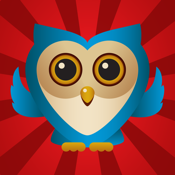 This app is source to search for educational games for the kids. 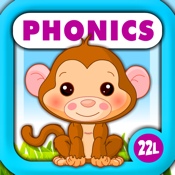 A fun way to teach letters, sounds of letters, matching letters and much more. 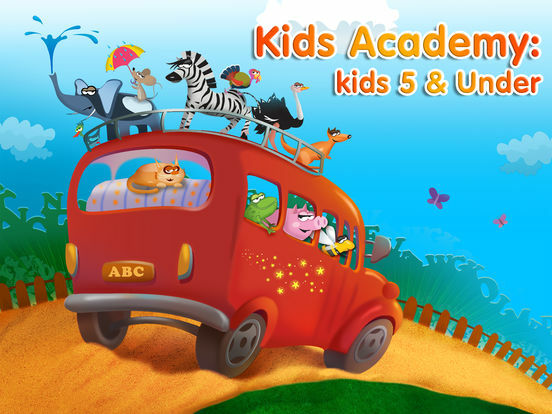 Let your kids dive into this aquarium, swim with the fishes and enjoy an educational adventure.